Gov. 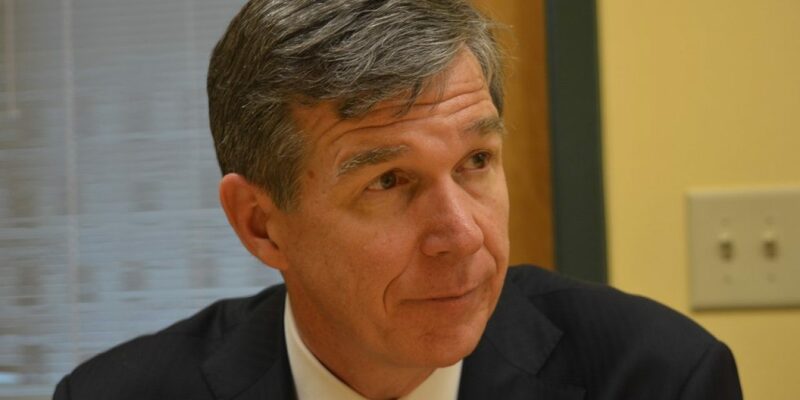 Roy Cooper issued the declaration Friday, hours after a news briefing in which he activated the National Guard. The emergency declaration allows movement of any resources needed to respond to the storm and orders that truck weight, size and hours of service restrictions be waived. The declaration also allows vehicles carrying essential supplies and equipment and utility trucks working to restore power to get where they are needed quickly. Cooper said impacts from the weekend storm will vary across the state, with forecasters calling for up to 18 inches of snow in the mountains and possible flooding at the coast.